The two words, "Thank you" are among the first words our parents teach us, but, how many of us use them sincerely and consistently? They’re foundational to our human interactions, to our communication with God. 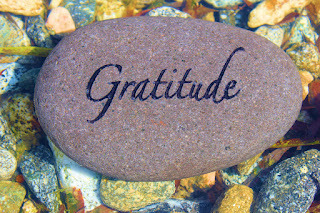 We need to be men and women of gratitude, not just on special occasions, but all year round. December 13th 2015 was Thanksgiving Sunday with my Church Unusual family; it's a time when we take into account all that God has done for us over the last 12 months and acknowledge that God has been in control all along. I love what a friend of mine, Pastor Nissi Amadi said about her miracle just last week. She said, "God is not involved, God is in charge." 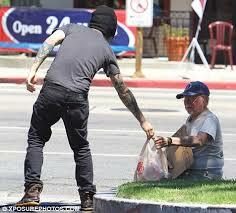 What an example of a truly grateful heart. Too many people go through life, showcasing and bragging about the good that has happened to them without acknowledging the source. 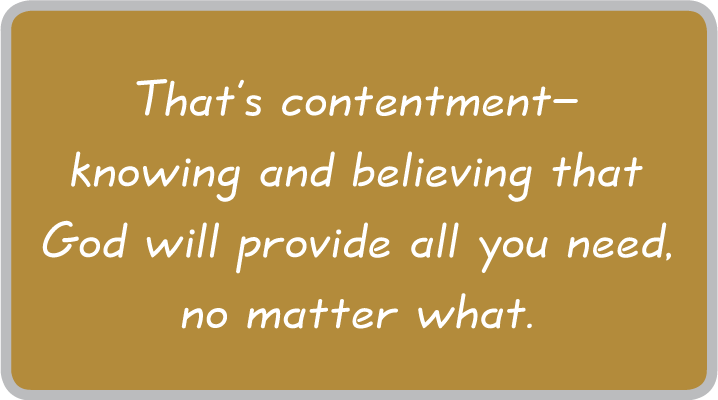 A grateful person will always acknowledge his source. An academician cites sources because he knows that without the research of those before him, he couldn't have gotten anywhere. The more intellectual you are, the more willing you are to admit that your ideas aren't original and to give credit to whom credit is due. 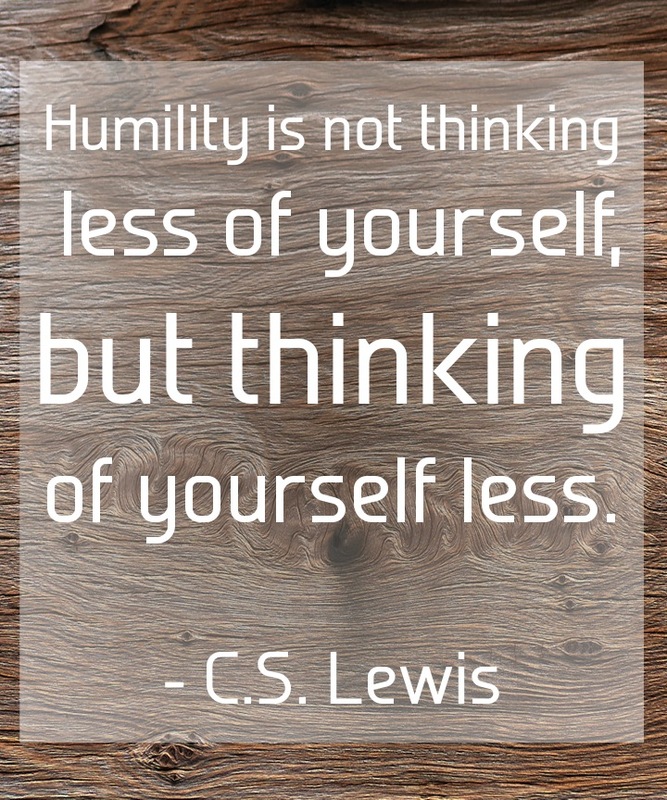 Oftentimes, humility becomes a strong part of our character when we go through trials. It’s the beauty that comes from knowing who you are and knowing you are loved, despite the fact that you’re flawed, imperfect and undeserving. 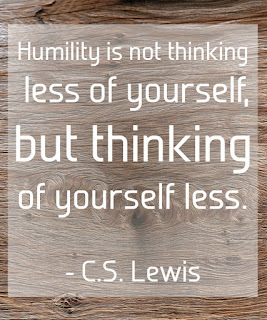 Truly humble people won't call themselves humble. Gossip is intended to tear other people down. Grateful people are less likely to speak badly of others, especially behind their backs. Something present in gossip is the issues of comparison and jealousy. We usually gossip about people to make ourselves look better. We do this when we’re not secure in our own significance or in who we are in Christ Jesus. 12. I know how to be abased and live humbly in straitened circumstances, and I know also how to enjoy plenty and live in abundance. I have learned in any and all circumstances the secret of facing every situation, whether well-fed or going hungry, having a sufficiency and enough to spare or going without and being in want. Grateful people are less focused on fruitless ambition and material things. Grateful people realize that life isn’t about what they get or about who they know. It’s about the blessings they already have and the people who love them. "I praise God, because he did not reject my prayer or keep back his constant love from me"
Grateful people are less likely to judge other people. They already know the Grace they have been freely given by God. Judgmental people are insecure, and they try to find fault with others because they are afraid of or blind to their own faults. When you’re deeply grateful, your focus is on the good. You even begin to focus on the good in other people. You’re not naive, but you allow love to overrule your fears and judgments. 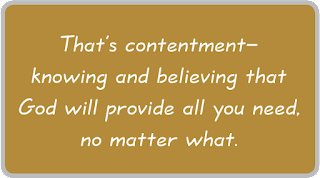 Philippians 4:6 - Be careful for nothing; but in everything by prayer and supplication with thanksgiving let your requests be made known unto God. Grateful people are a pleasure to be around because you leave them feeling lifted. They exude peace and strength. 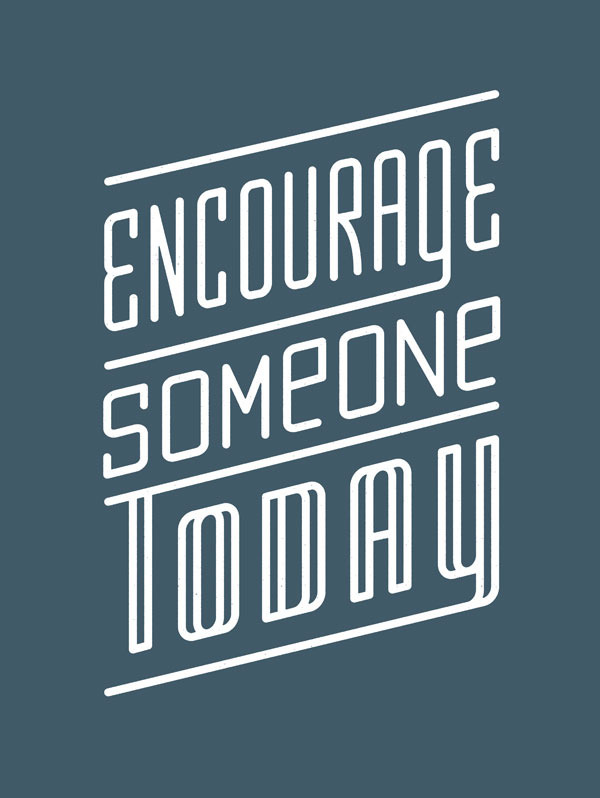 We gravitate toward people who are encouraging. 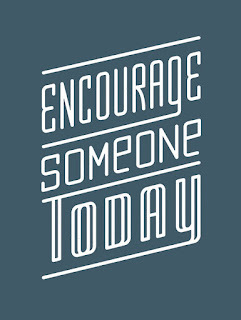 If you want encouragement in your life, encourage others! John 15:4 says: Abide in me, and I in you. As the branch cannot bear fruit by itself, unless it abides in the vine, neither can you, unless you abide in me. Grateful people realize that God is the source of all things and will always acknowledge Him in all they do. Grateful people are caring and giving; centered on others, not on themselves. When you are grateful, you can't withhold your hand because you know that you didn't receive anything by your own strength. Which best describes you? Are you grateful or ungrateful? Our gratitude is not just reserved for when things are working. We ought to have the character of a grateful person despite our circumstances. This Holiday season, ask yourself, how can I show gratitude to friends and family? 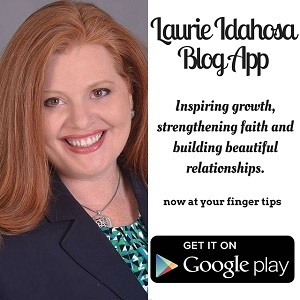 How can I show gratitude to God? Gratitude is a discipline. Just like any other discipline, it takes practice and hard work, but the end result is so worth the time. If you practice enough, It becomes second nature. May God bless you this Christmas and fill your hearts with gratitude to Him and everyone around you all year round.